A 68-year-old Baltimore commuter was seeing green after dropping by Rosedale Shell on Pulaski Highway. 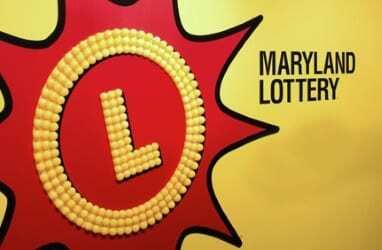 He purchased a Big Money Bingo scratch-off at the Maryland Lottery retailer and discovered it held one of the game’s $100,000 top prizes. The lucky winner told Maryland Lottery officials that this top-prize win on the $10 game arrived at the same time that he celebrates a marriage milestone. The happy husband also plans to use a portion of the prize to visit friends and family.